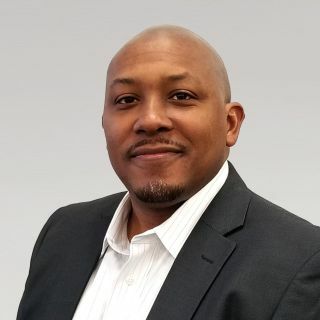 Expanding the support provided to its major nationally focused systems integration partners, ClearOne has appointed industry veteran Ashanti Long to the position of Director of ProAV Strategic Accounts. Long brings more than 20 years of engineering and sales experience to his new position at ClearOne. He comes to ClearOne from Optoma Technology, where he served as senior director of pro AV sales since 2016. Other industry experience includes positions at AMX, Black Diamond Video, Allied Signal Communications, KTec Electronics, Mykrolis Corporation, and Omniprobe. Long holds a Bachelor of Science in Electrical Engineering from North Carolina A&T State University’s School of Technology.